These guidelines will help you to have a successful and rewarding experience learning a musical instrument. 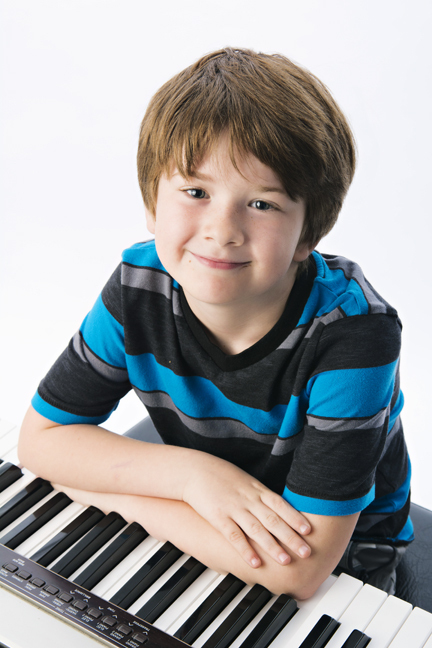 These hold true whether you’re taking piano, guitar, voice, violin, ukulele, drums, saxophone, clarinet, or flute lessons. They are practical tips that we have discovered from our experiences with teaching hundreds of students each year. Adults can start any instrument at any time. Their success is based on how willing they are to commit to practicing However, starting a child at the right age is a key element to the success of their lessons. Some people will tell you “the sooner the better” but this attitude can actually be a negative. If a child is put into lessons too soon they may feel overwhelmed and frustrated. The last thing you want to do is turn a child off of music just because they had one unpleasant experience which could easily have been prevented. Sometimes if the child waits a year to start lessons their progress can be much faster. Here are our age recommendations for each instrument. These are general age suggestions. Every child is different and some may be ready to start a bit earlier. Take Lessons in a Professional Teaching Environment. Learning music is not just a matter of having a qualified teacher but also having an environment that is focused on music education. In a professional music school environment, a student cannot be distracted by TV, pets, ringing phones, siblings, or anything else. In a music school the lessons are not just a hobby for the teacher but a responsibility which is taken very seriously. Set the same time every day to practice so it becomes part of the routine. Generally, the earlier in the day the practicing can occur the less reminding is required by parents to get the child to practice. For a young child 20 or 30 minutes can seem like an eternity. Instead of setting an amount of time to practice use repetition instead. For example, practice this piece four times every day and this scale five times a day. Then the child does not pay as much attention to the amount of time they are practicing but to the amount of repetitions they have completed. Parents can encourage children to practice by granting them occasional rewards for successful practicing. Praise tends to be the best reward. At the Academy we use a unique Musical Ladder System so that students are rewarded for their progress consistently. Of course there is no substitute for a pat on the back from a parent or teacher for a job well done. 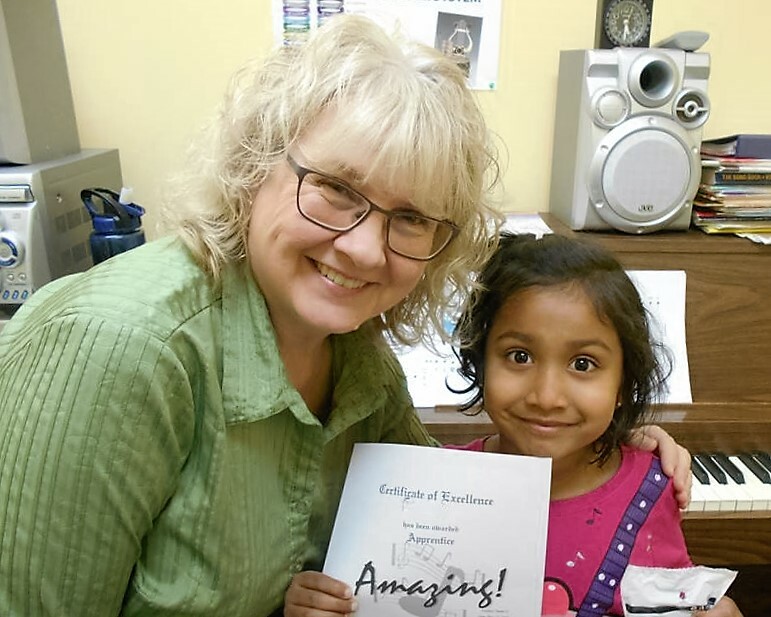 There are some excellent materials developed by professional music educators that are made for students of all ages. There are many books that can start a student at any level they are comfortable. These materials have been researched and are continually improved to make learning easier. The workbooks ensure that no important part of learning the instrument will accidentally be left out. If you ever have to move to a different part of the country then qualified instructors will recognize the materials and be able to continue from where the previous instructor left off. Music should be something that you enjoy for a lifetime. Don’t put unrealistic expectations on yourself or your children to learn too quickly. Everyone learns at a different pace and the key is to enjoy the journey.